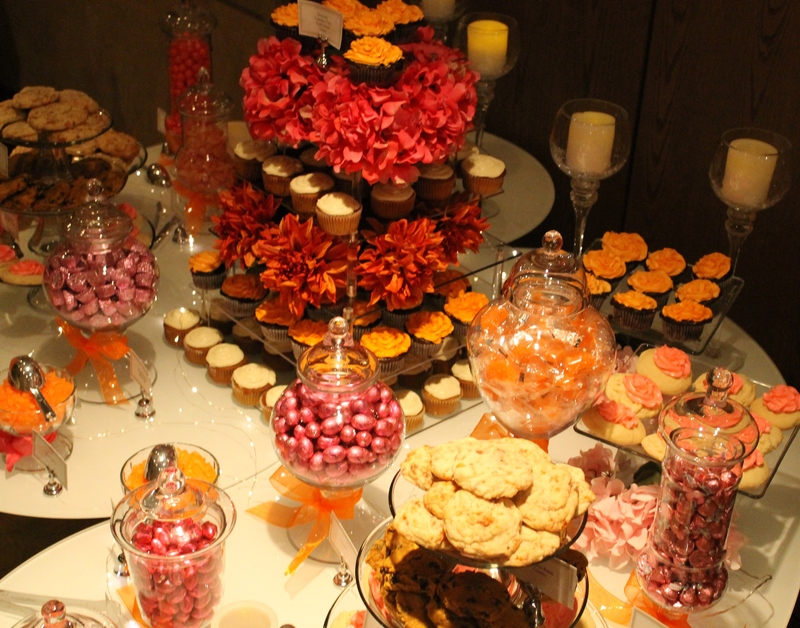 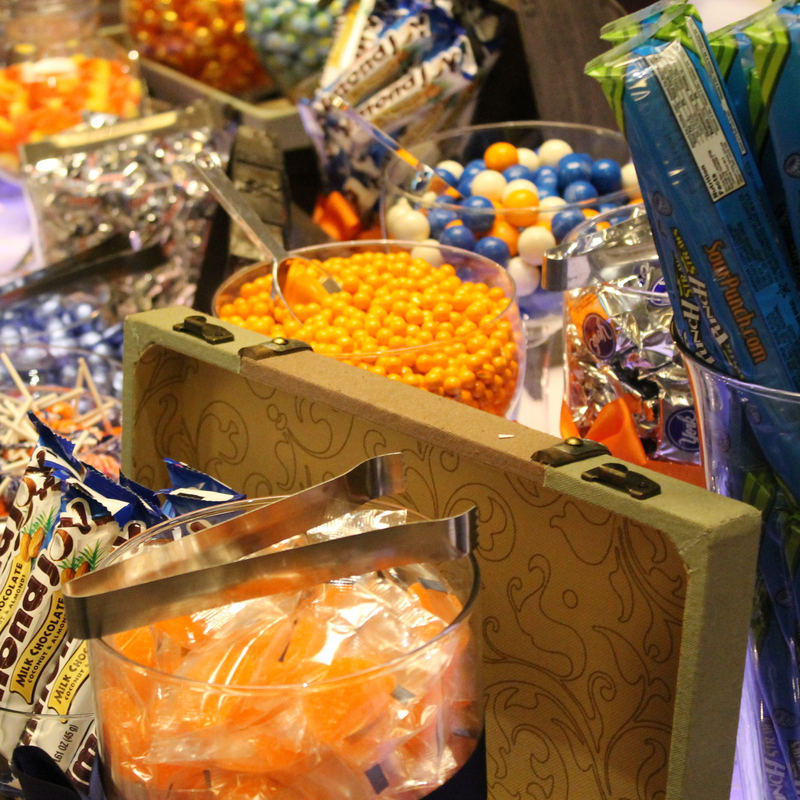 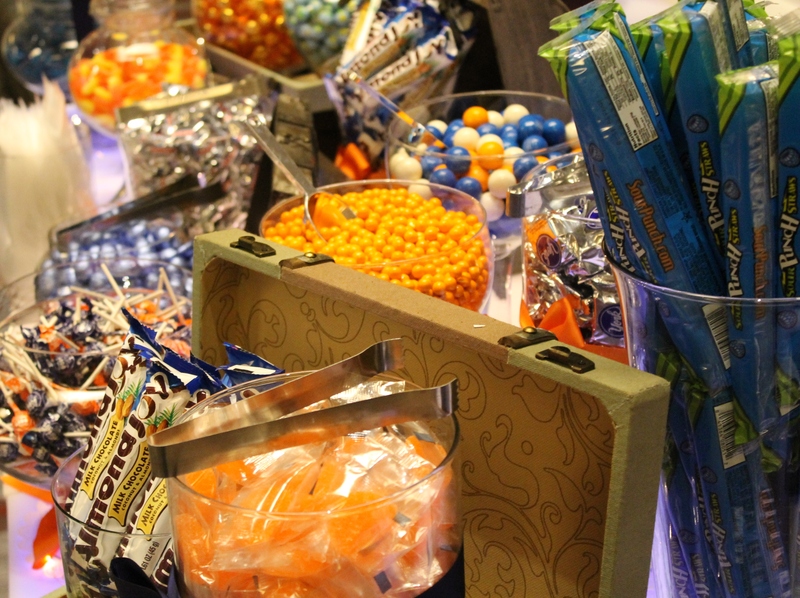 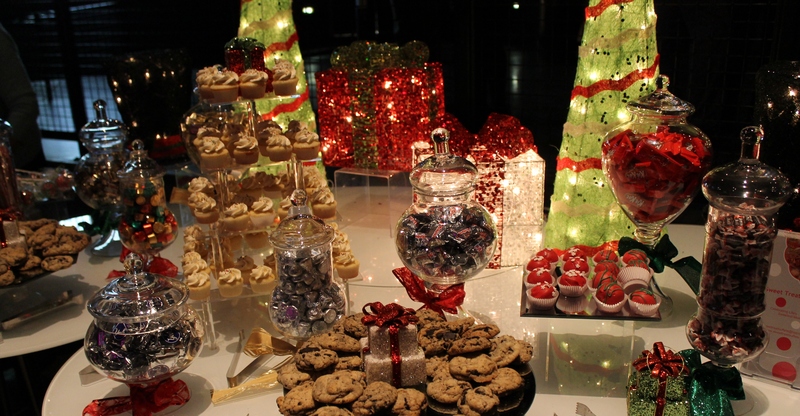 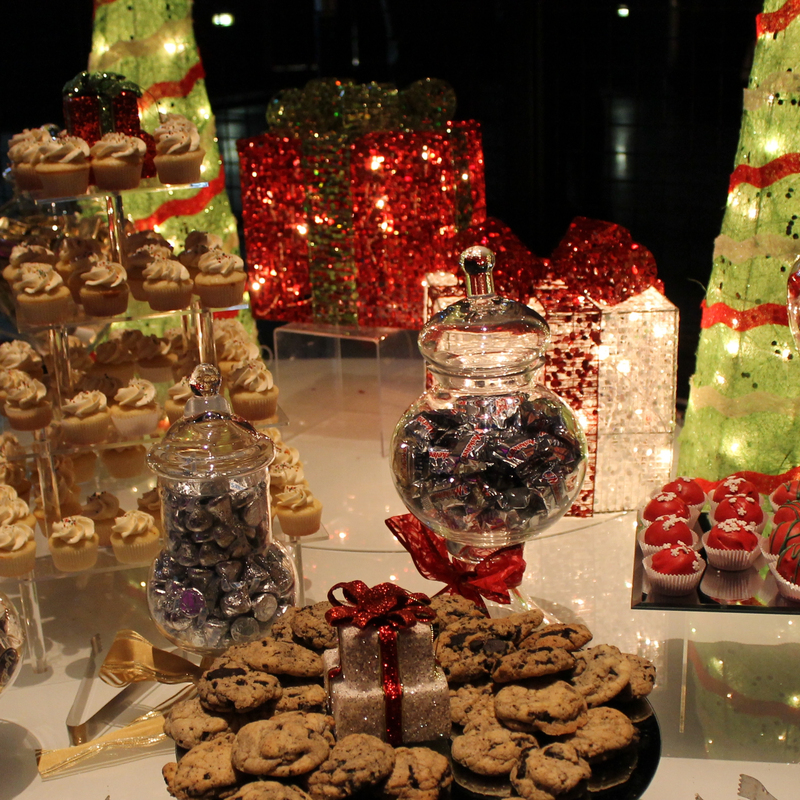 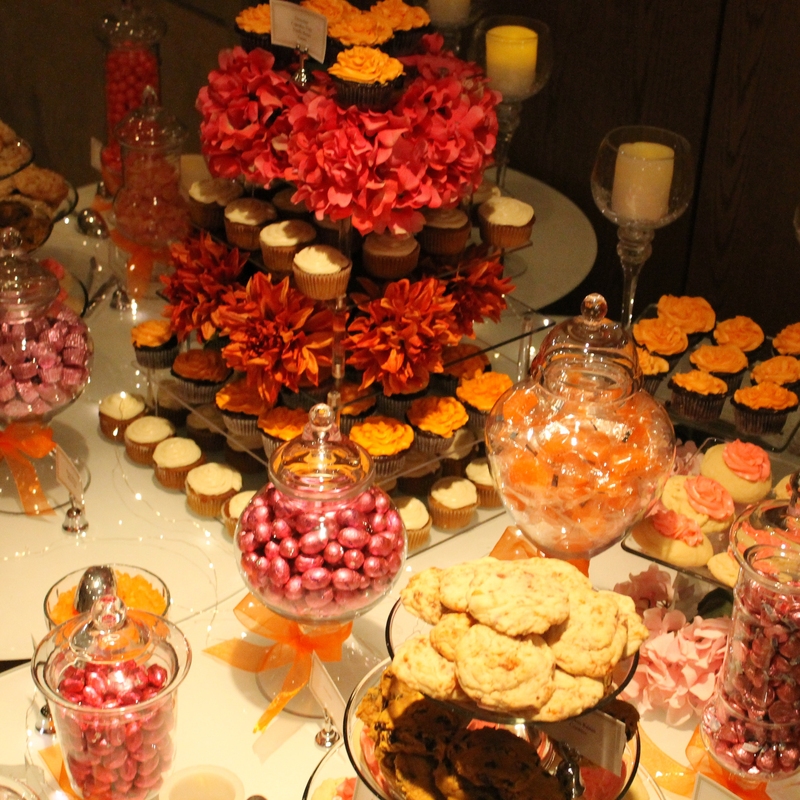 A Custom Sweet Bar includes a variety of candy and freshly-baked items elegantly arranged to complement your gathering. 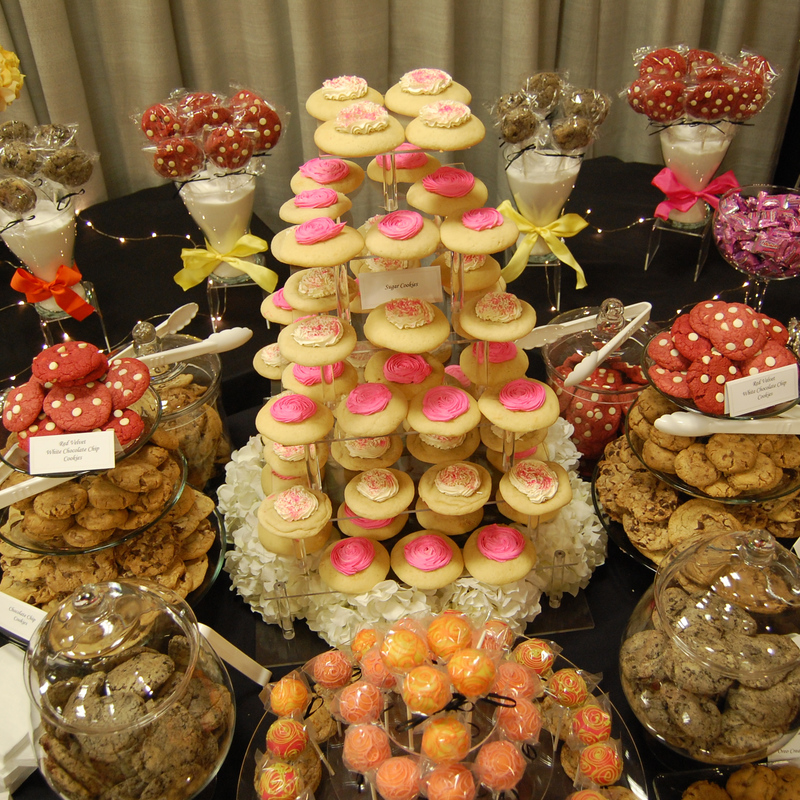 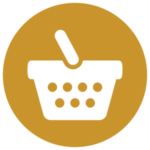 Provide a tasty offering of our sweet treats for your guests to select from and enjoy. 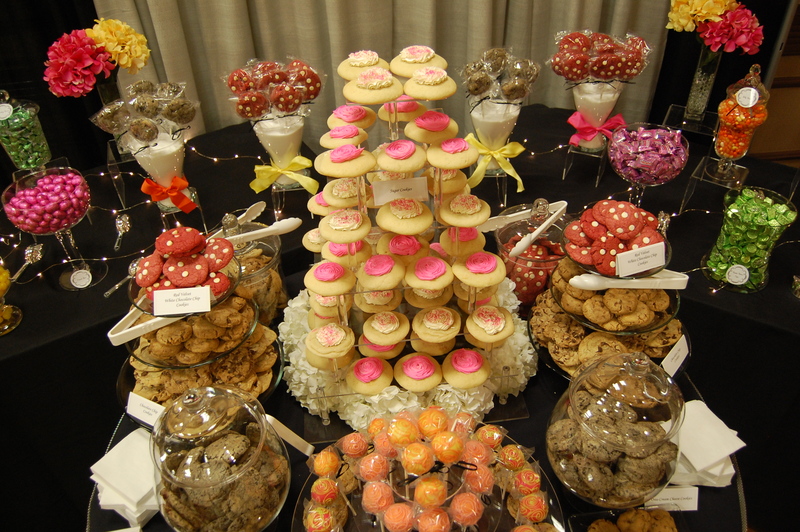 Our “Sweet Treat Menu” provides a variety of combinations for your guests to enjoy. 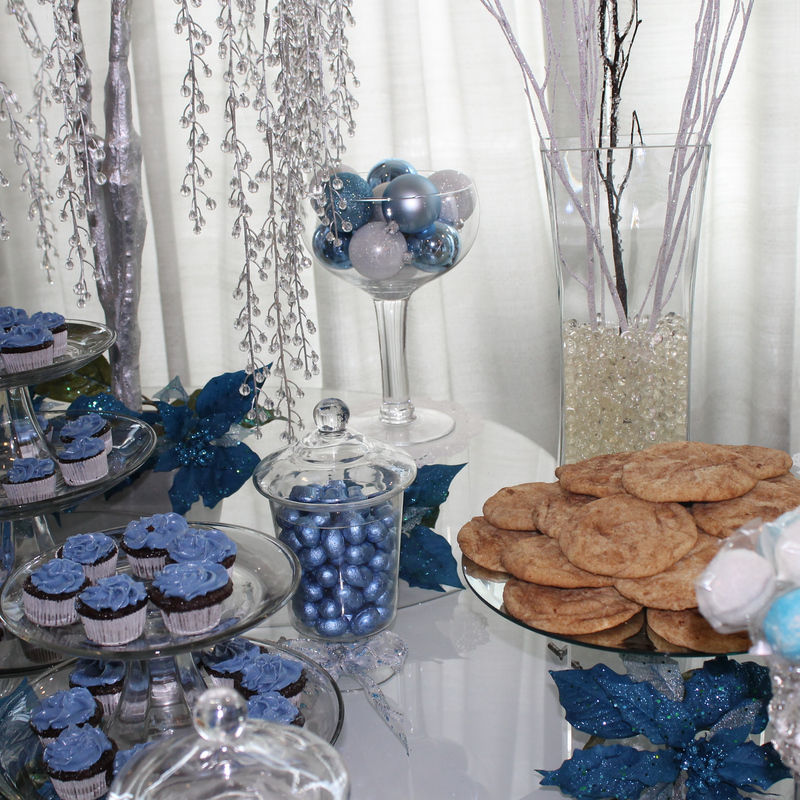 Choose from a Sweet Bar consisting of one item to an arrangement that includes an assortment of items. 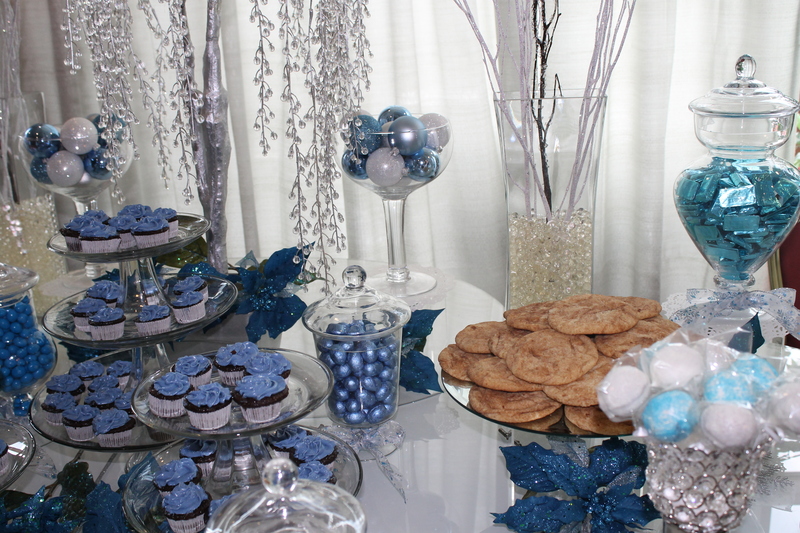 You will be sure to find a custom combination that is budget- friendly.